Tis the season! I love this time of year…the smell of hot cocoa, rain in the windows when the weather allows, and the family gathered around a fireplace. At least that is the perfect scene of what this time of year should look like. The holiday’s can come in a rush and it’s easy to get lost in the Christmas chaos when worrying about what gift to pick out for each person that you love. Take a minute this year to make some memories while checking things off of your own list. 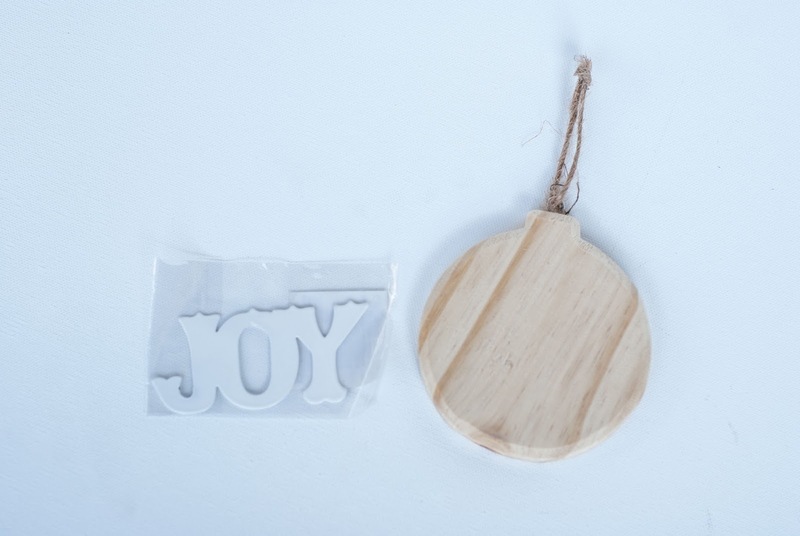 Especially by making some homemade ornaments for your tree! Your kids don’t have to be the only ones having all the fun. 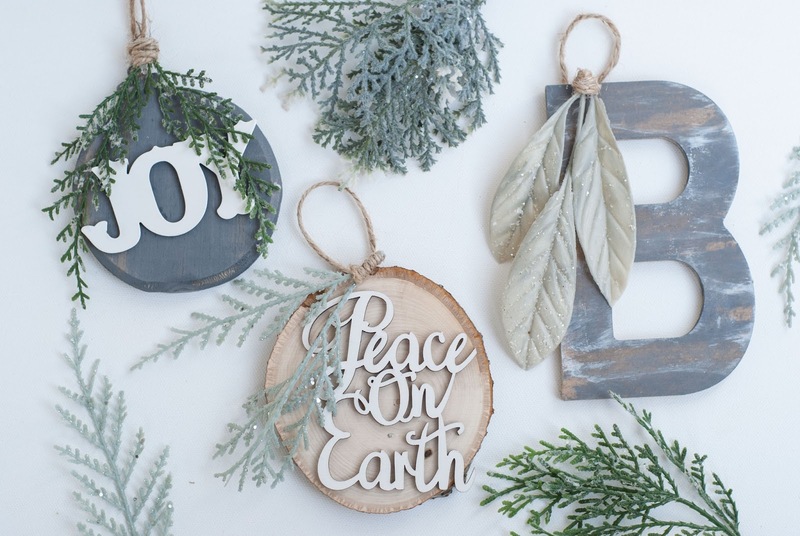 Add to their beloved school project decorations and create your own rustic ornaments this year with just a few easy steps. By doing so, it will add a personal touch to your décor and will give your home a warm and joyful look during the holidays. Everyone will be asking where you got them! If you're anything like me, I LOVE to change up and rotate my Christmas color scheme and décor every year! There is something about switching up things a bit that gets me excited. 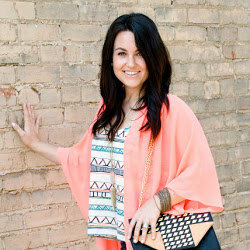 My personality loves change and being able to come up with something new whenever I can is really awesome to me. Now don't get me wrong, I do love to have traditions, which I do but within those traditions, I change up the colors and with changing up the colors, I use what I have available in my ever growing collection of ornaments and ribbons. That is something you should add to every year. Even if you grab it when the season is over and the sales are amazing. Especially at Michaels! Trust me, you will want to grab what you love for 90% off, store it and when the next year rolls around you will be proud of how much money you saved and proud of what your tree will look like. So today, with that said, I am changing up my colors once again and DIY'ing some rustic + farmhouse ornaments to create a unique tree this year. If I'm being completely honest, I don't have an official plan or color scheme. I'm just going to wing it and see what I come up with. You can check out my Christmas tree from last year HERE and see my secret to transforming some cheap Walmart garland to look expensive HERE. Last year I used a lot of faux succulents in my garland. See, it's fun to think outside of the box! I absolutely loved being unique but this year I may just be leaning a little more towards traditional. Maybe winter wonderland who knows! 1. 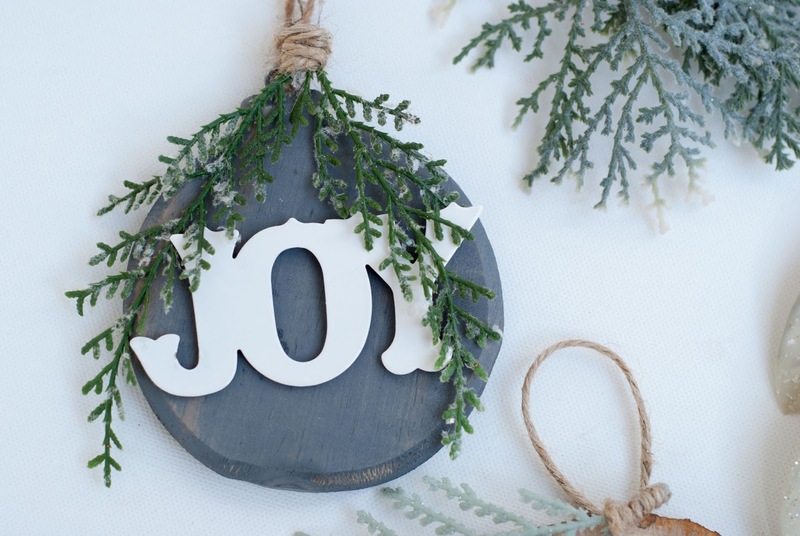 Stain a flat wooden ornament shape with Classic gray (or you can choose your own stain or paint color.) Let dry. 2. Glue gun the metal word onto the center of the wood. 3. Cut off a piece of the faux greenery. 4. Add a dot of hot glue to the stem and wrap twine around it. Then hot glue your greenery right on the top of the ornament. 5. Cut another piece of twine, fold in half and hot glue to the back of your ornament for hanging. ENJOY! 1. 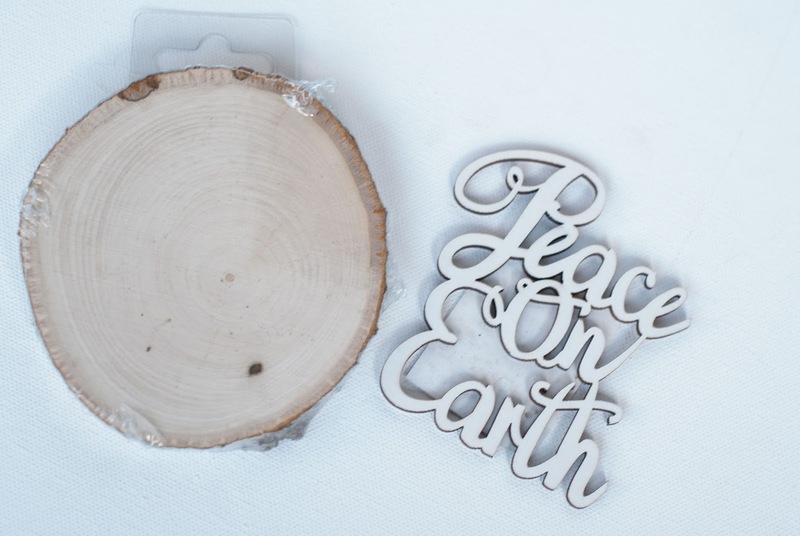 Grab a birch wood slice and hot glue your Peace on Earth wood cut out right on top. 2. Cut off a piece of faux greenery. 3. Add a dot of hot glue to the stem and wrap twine around it. Then hot glue your greenery right on the top of the ornament. 4.. Cut another piece of twine, fold in half and hot glue to the back of your ornament for hanging. ENJOY! 1. 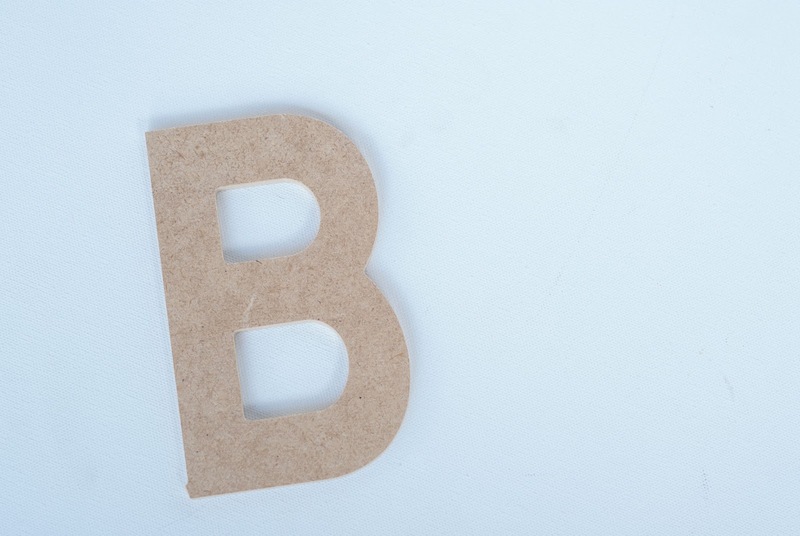 Stain your family initial with Classic Gray with a dry rag. Let dry. 2. 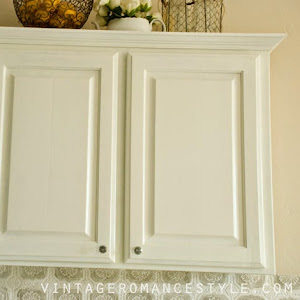 Dry brush cream paint to create a distressed look. Let dry. 3. Cut off a piece of faux greenery. So easy right? Be sure to sign up for my newsletter to stay up to date with all of my projects! 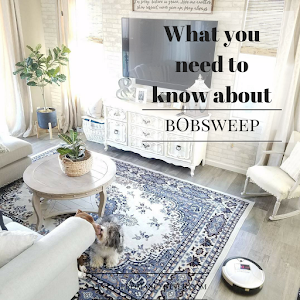 If you missed the pop up when you first opened my blog, you can exit and re-enter and it should pop up again for you to fill out your e-mail address. Don't worry, I NEVER share it with anyone else! Pinky promise. 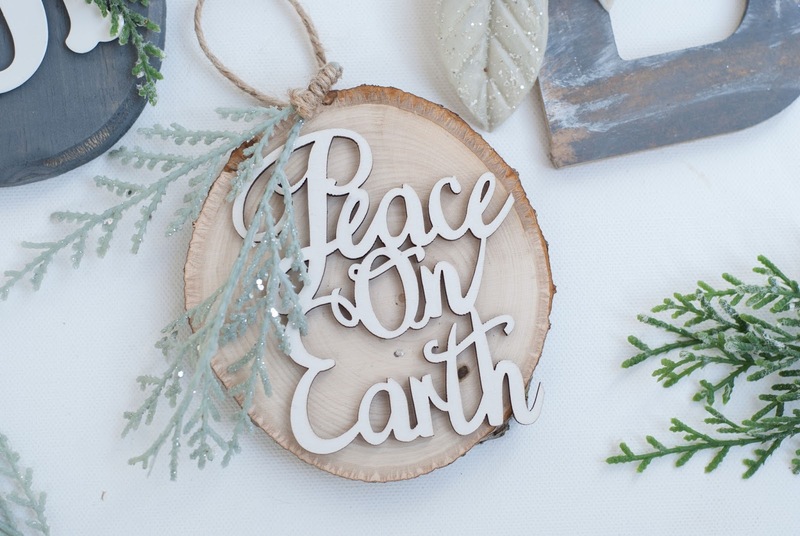 Also, I teamed up with 7 other awesome bloggers for the Create & Share challenge to help making your Christmas decorating a little easier this year. 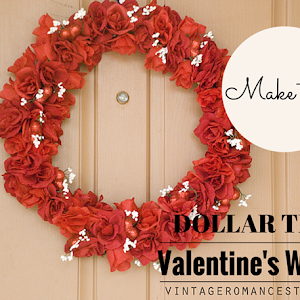 We're sharing projects that you can do for 10 minutes or less! 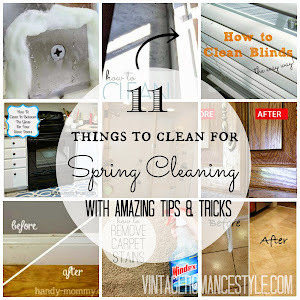 Head on over to the other links for more inspiration. Gorgeous Teryn! I love these ornaments and can't wait to see your tree now! What a great quick project to make and great kid's project too! 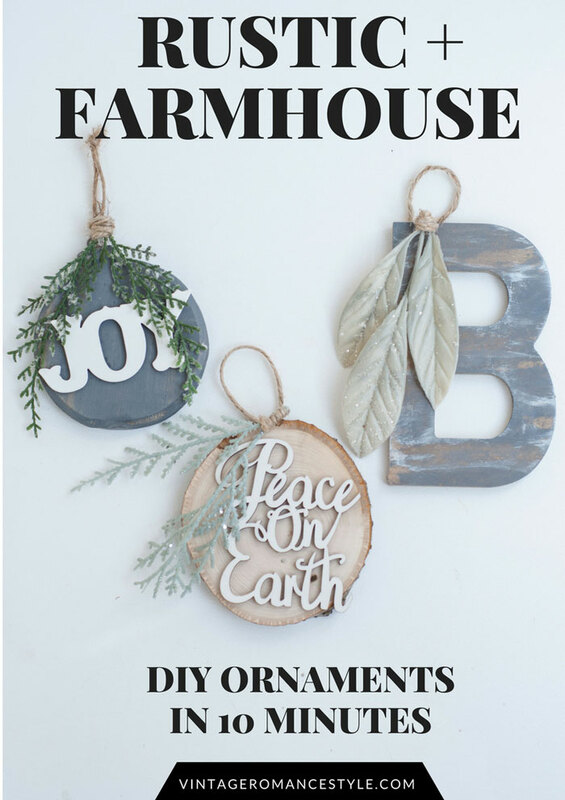 Love these farmhouse ornaments Teryn! 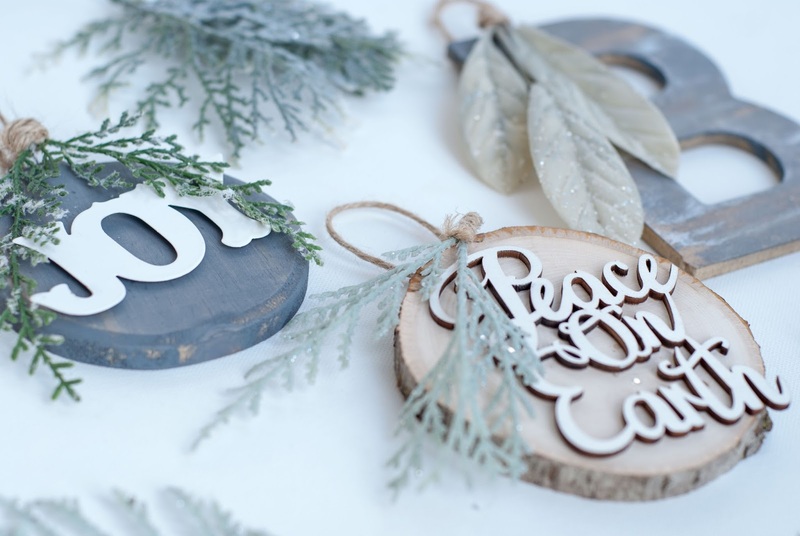 Especially the peace on earth wood slice :). Can't wait to see them on your tree! Great ideas for Christmas ornaments! :) The best part - it looks like it is very easy to make them, always a plus. Oooh these are so simple and pretty! I love anything that looks traditional and rustic at Christmas. What a great ornament idea! These are so pretty! 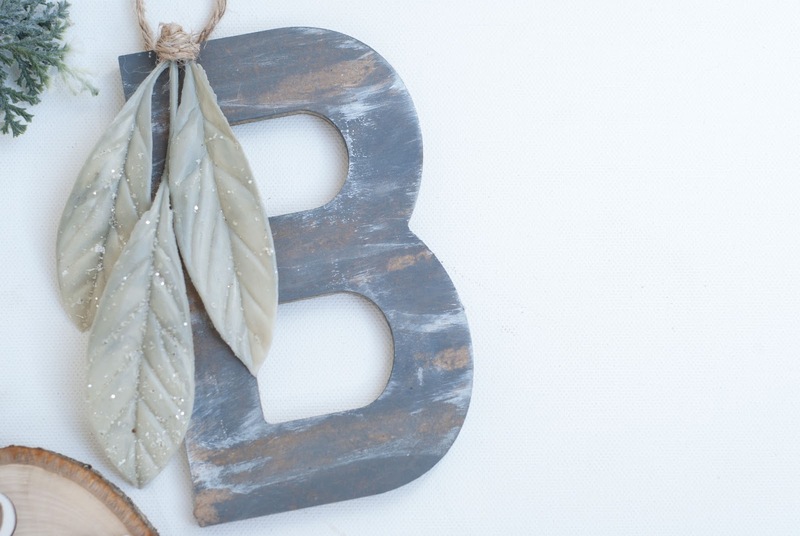 I'm in love with rustic and natural looking decor so these would be perfection! I'm pinning this so maybe I can make some of them later! These ornaments look great! 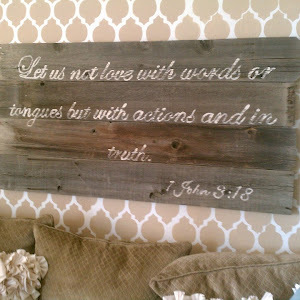 I love the rustic simplicity. Pinned! These ornaments are gorgeous! I love them all, but my favorite is the Peace on earth one. I need to make some of those for our tree.